Games Club consists of enthusiastic players from Year 7 to 12 who meet at lunchtime in E9 on Day 1. 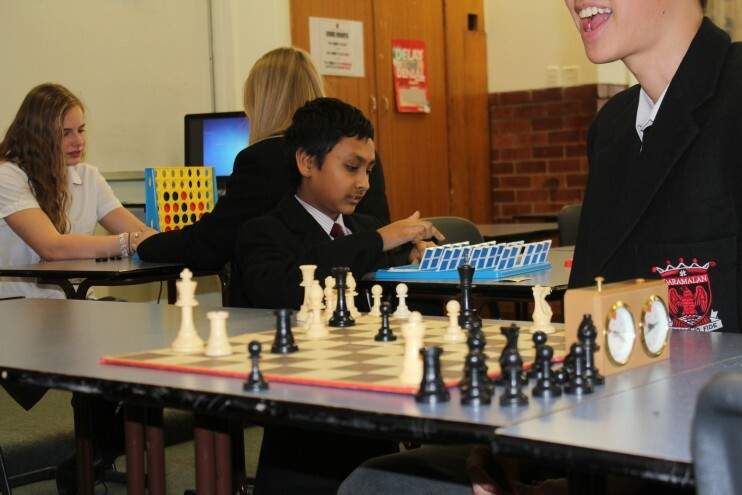 Students participate in a range of games including Chess, Connect 4, Guess Who, Jenga , Magic The Gathering and many more. Bring lunch and enjoy the fun! Please contact Game Club Co-curricular Convenor, Ms Warlond on shelley.warlond@daramalan.act.edu.au for further information.